Just like any iOS devices, you too can backup your Mac. Find out how to backup your Mac in this brand new article! Part 1. What is Time Machine? Part 3. How to Setup Time Machine? Part 5. How to Backup your Mac Locally? Your Mac holds all the essential information you need to get through all your working days and even personal contents such as videos, photos, music and more. Mac comes with special software called Time Machine that lets you have a copy of all the apps, software, files, and settings from Mac to an external device/drive. In case you are searching for ways on how to backup your Mac, read this article and follow our guides! Now that you are ready for the backup, we highly suggest that you perform a full cleanup on the device to ensure that you are only backing up important files and not mainly junks. To avoid the manual hassles, use Mac Cleaner by iMyMac. How to Use Mac Cleaner? 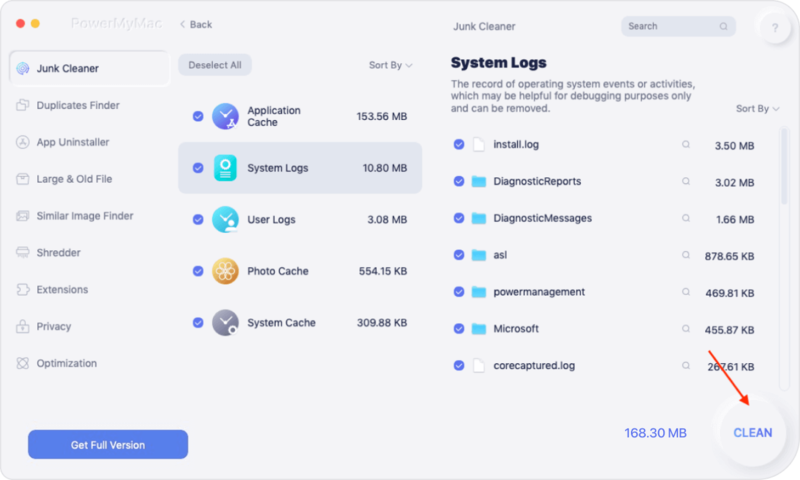 Mac Cleaner is a free download program by iMyMac which has a complete solution for cleaning junk files and even checks system status for CPU, Memory, and Disk. Wait until the entire scanning is completed. Review the scan results and look for the junk files in categories such as Application caches, junks (Photo and Mail), System Cache and logs. Click on the Clean button and confirm the action. That’s it! 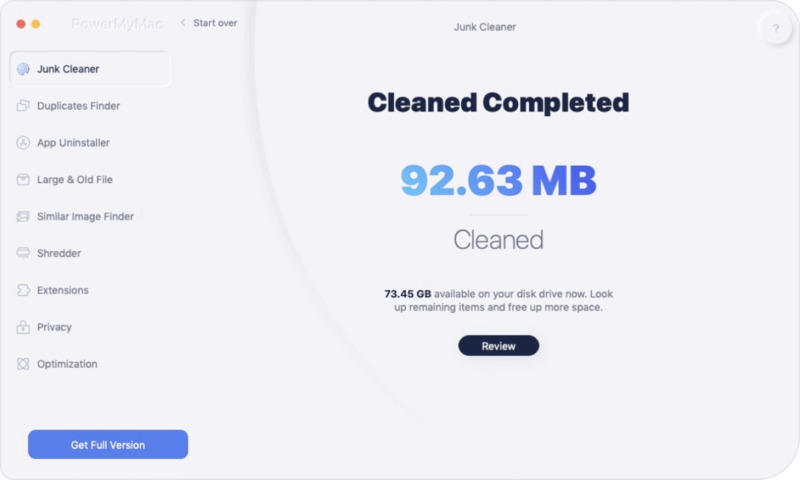 Mac Cleaner is so easy and simple; the fastest way to speed up the cleanup. 1. Upon directly connecting the external drive to your Mac, you will be asked if you want to use the said drive to back up with Time Machine. 2. Choose the Encrypt Backup Disk and then click Use as Backup Disk. Encryption means securing it with a password to ensure that only you can access the Time Machine backup. 1. Open Time Machine preferences. Alternatively, you can go to the Apple menu, then click System Preferences, and click Time Machine. 4. If you have multiple backup disks for both personal and work files, you can repeat the said steps. hourly for past 24 hours; daily for the past month; and weekly backups for previous months. The oldest backups are automatically deleted when the backup disk is full. 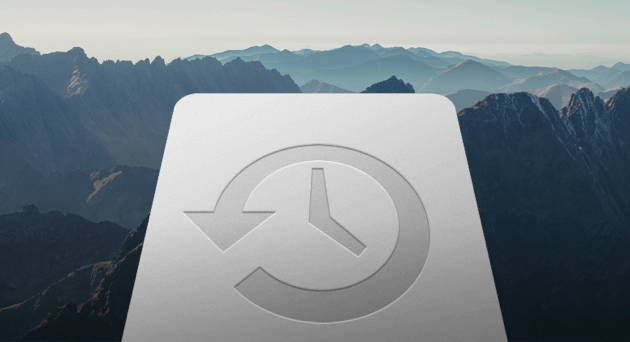 Click Back-Up Now from the Time Machine menu if you don’t want to wait for automatic backup. 1. If you don’t want any automatic backups, you can turn it off by going to> Time Machine preferences, then deselect Back Up Automatically. 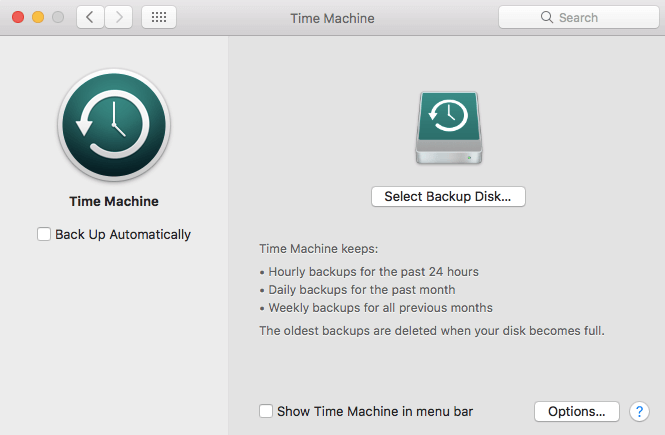 You can still back up manually by choosing Back Up Now from the Time Machine menu at any time. 4. To exclude specific items from the backup you can click the plus (+) sign and selectively choose the item/s you wish to exclude. You may find it from the Time Machine Preferences and then click on Options. 1. The very first backup will take a long time depending on the files you are saving/copying. The fastest way on how to backup your Mac is via an external drive. Local backups are safe and highly reliable in keeping all vital information in one place. HDDs and SSDs are now affordable so you can easily choose which one works best for your needs. Here’s how you can backup your Mac using an external drive. Remember that most external drives don’t come pre-formatted so you need to do it prior the backup. Format the drive using the Disk Utility. If you are not sure or unaware of which volume format to use, choose the macOS Extended for a more organized and encrypted option. It also separates each folder with upper and lower cases. There you have it; you have just learned the different ways on how to back up your Mac using Time Machine and local backup. It’s now up to you which one works best according to your needs. Of course before backing up your data, ensure you have removed junk files to lessen the backup size and you for you to be able to learn which are the files, apps, software, and documents you need to keep. For this, you need to use Mac Cleaner by iMyMac. Share this post with your friends and let them know how they can back up their Macs too! 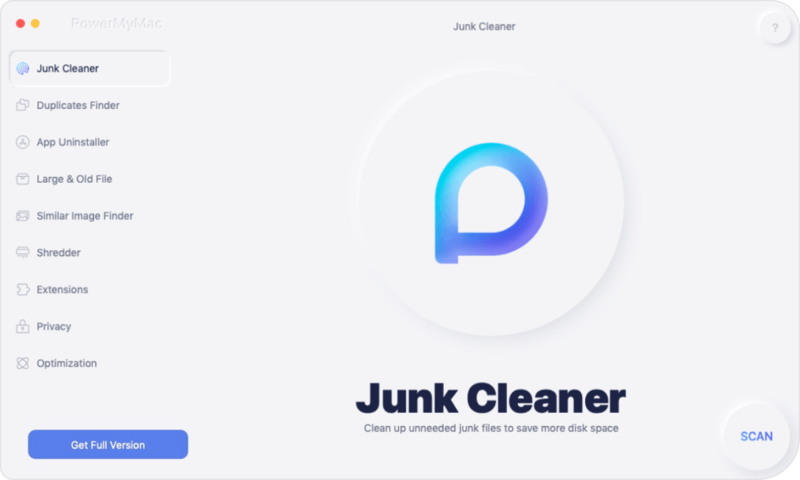 / Mac Cleaner / How to Backup Your Mac?